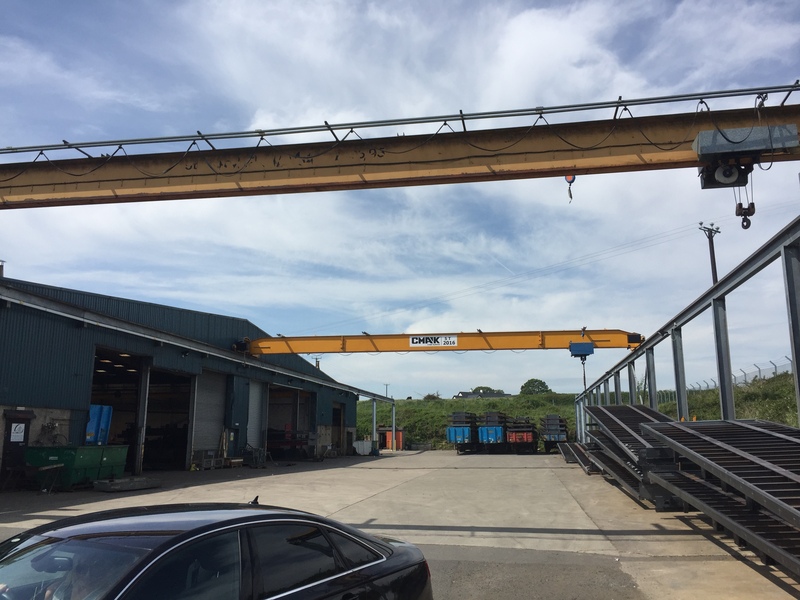 Star Engineering uses a large steel crane to lift and load lorry chassis’ onto trailers. 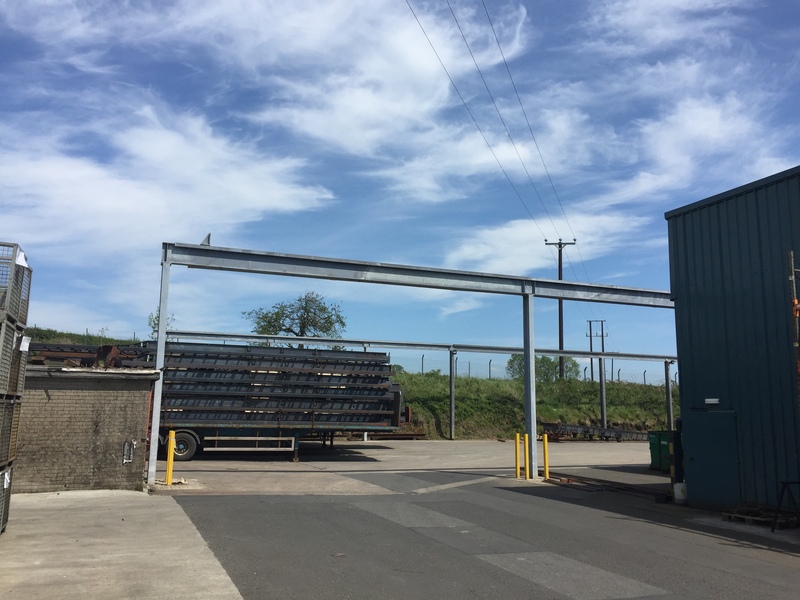 The project included the excavation and formation of foundations for structural steel to carry the extended crane rails carried out during normal trading hours without hindering existing production. 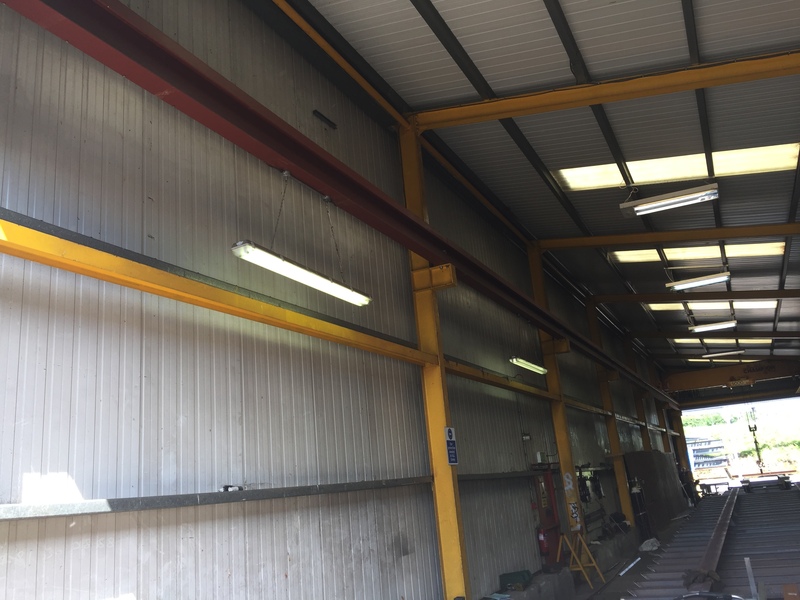 A subsequent project on the same crane involved repairs due to accidental damage to stanchions which carried the overhead crane leaving the crane inoperable and unsafe. 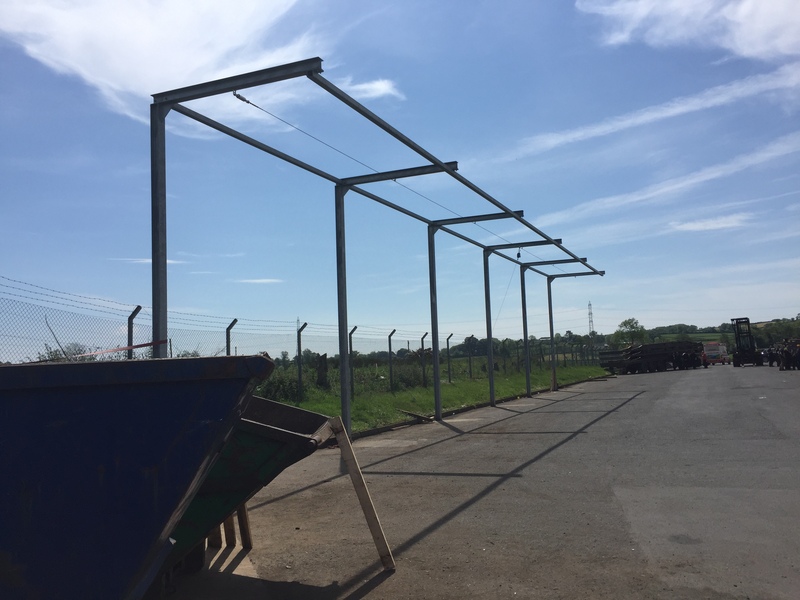 The holding out bolts had been weakened and loosened through the damage and so it was no longer in a proper, fixed position leaving it extremely hazardous. 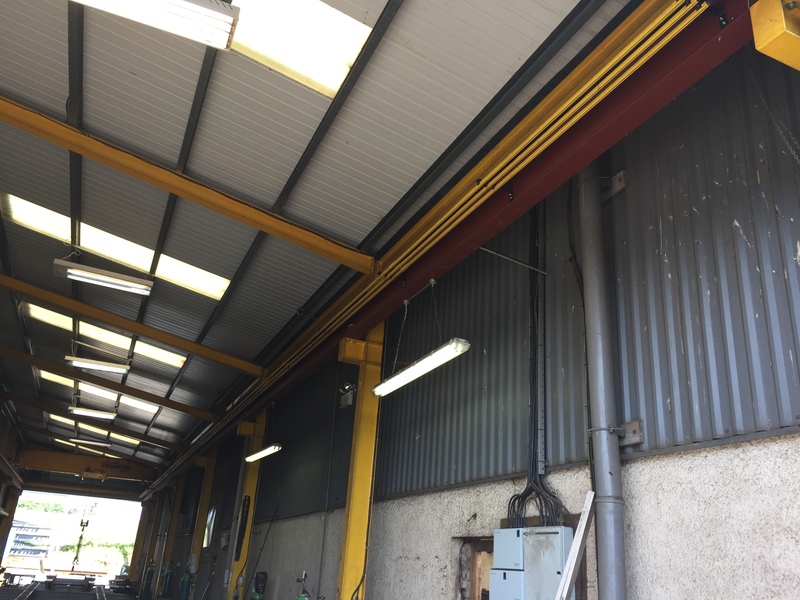 DPC were given the emergency call-out to site, welded new base plates to the bottom of the stanchions affected, extending the plates beyond the weakened foundation area, installed new Hilti-anchored bolts with a Hilti-resin grout beneath the plates. All stanchions were then rechecked for position and alignment to ensure seamless travel of the overhead crane. We then formed a new shutter above ground-level, dowelled into existing foundation, set reinforcement cages and poured in in situ concrete. After the curing period, the shutters were struck and the site was cleared for operations. These two projects were carried out in February and June 2016 respectively.